Produkte: Volvo Cars is a company on a mission; to bring traditional car manufacturing into a connected, sustainable and smart future. Since 1927, we have been a brand known for our commitment to safety, creating innovative cars that make life less complicated for people. In 2010, we decided to transform our business, resulting in a totally new generation of cars and technologies, as well as steady growth and record sales. Today, we are expanding our global footprint in Europe, China and the US, and we are looking for new talent. We are constantly pushing our own skills and abilities to drive change in the automotive industry like never before. We are looking for innovative, committed people to join us in this endeavour and create safe, sustainable and connected cars. We believe in the power of people and will challenge and support you to reach your full potential. 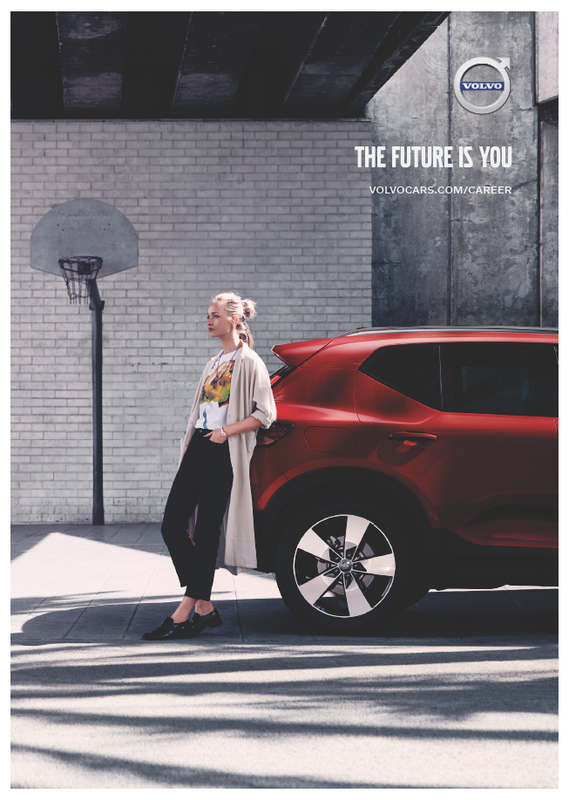 Join us and be part of Volvo Cars’ journey into the future! Einstiegsmöglichkeiten: All potential candidates can apply for our open vacancies. We offer a wide range of positions; Everything from entry level positions to senior manager roles. Within Volvo Cars we also offer a range of programmes; Volvo Car Group Graduate Progammes and Volvo Engineering Student Concept for example. Praktika: At Volvo Cars we offer summer internship and internship in terms of thesis works. All opportunities is announced at Volvo Cars career site. Auslandseinsatz: Volvo Car Group headquarter is located in Gothenburg, Sweden. Volvo Car Group is a global company and as an employee you have the possibility to take on an international assignment. Volvo Car Group operates in Sweden, Belgium, China, USA, Malaysia and have sales companies in 33 countries.